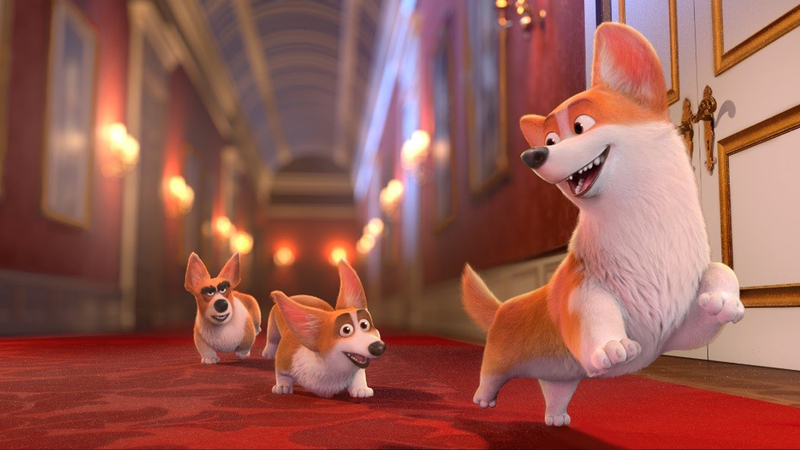 When we started work on The Queen’s Corgi for Lionsgate UK there was an obvious challenge; how to introduce the main character Rex, while communicating the broad family qualities of the film in a meaningful and commercial way. We looked at a handful of routes into the story, ranging from A Royal Invitation style, to the fun pop route which ended up finishing. The key was to lean on enough voice over and copy to support the action and the film’s sense of humour, while ensuring the piece always felt like a commercial cinema experience, using some of the creative techniques normally used on foreign language dramas! The result was a resounding success, as Lionsgate put it the “trailer has gone totally viral on Facebook! We think this might be our most successful trailer launch ever….” After a week on Facebook the piece had clocked over 14M views and over 360,000 commends and shares. Check out the cut here; it’s not for everybody for with the right creative execution most projects can find their audience.